If the socioeconomic progress of a nation is directly dependent on the quality of its human resources, the health of its children and their mothers is a key determinant of that quality. The Mother and Child Tracking System (MCTS) under the aegis of National Health Mission (NHM) is a name-based tracking system for registration and tracking of all expecting mothers and newborns so that provision of regular and complete services to them could be ensured. MCTS is an integral part of the Janani Shishu Suraksha Karyakaram (JSSK), which is a key program of the NHM to ensure that all expecting women delivering in public health institutions are entitled to a no-expense delivery. Entitlements have also been put in place for all sick infants accessing public health institutions for treatment. MCTS is designed to capture and track health parameters of the expecting mothers, right from conception up to 42 days post partum and all newborns up to five years of age to ensure that they receive a full set of medical services. The system was jointly developed by the Ministry of Health and Family Welfare and National Informatics Centre (NIC), in collaboration with the state governments, and has been used as a key source of actionable information by the healthcare policy makers in the recent years. The MCTS center is working under the guidance of the Director, NIHFW, and the Ministry of Health and Family Welfare, Government of India. According to UNICEF, of the 800 women who died in 2012 of preventable causes related to pregnancy and childbirth globally, 20 percent were from India. Add to this the context that India housed around 17 percent of the world’s population and the figures look more disturbing. 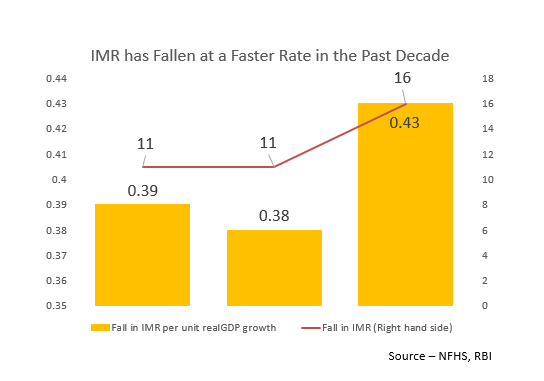 The good news, however, is that this mortality rate in India has been on the decline. Unicef said it came down from 212 per lakh live births in 2007 to 178 in 2012, and World Bank reported it stood at 174 in 2015. The government has a target to bring it down to 100 per lakh live births by 2020. In an official response to the Rajya Sabha earlier this year, Union Health Minister JP Nadda noted that the maternal mortality rate (MMR) had fallen from 254 per lakh live births in 2004–05, to 167 per lakh live births in 2013, a decline of over 34 percent. Also, the infant mortality rate (IMR) declined from 58 per thousand live births in 2005 to 37 per thousand live births in 2015, which was a decline of 36 percent. 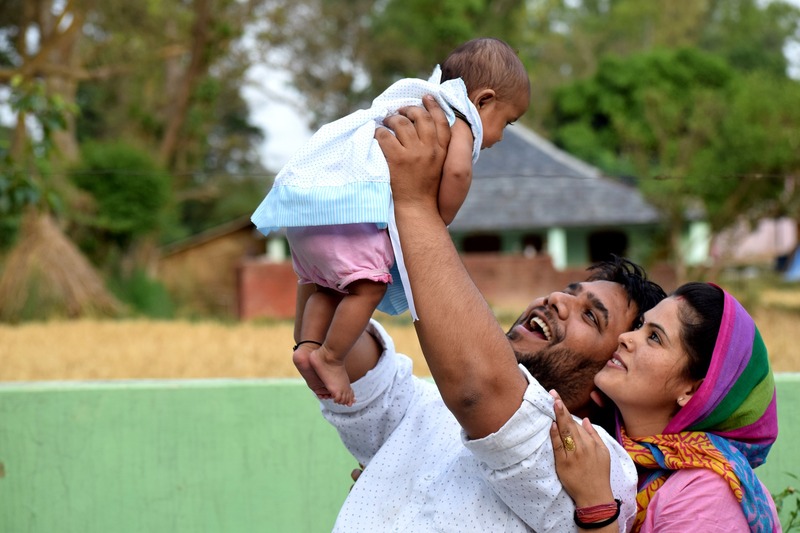 The size of India’s population and various socioeconomic reasons remain key deterrents in containing the maternal and infant mortality rates better. The non-availability of well-trained healthcare professionals, including doctors, nurses, and various caregivers, especially in the rural and remote areas, also acts as a limiting factor. In order to be truly effective, the tracking must be carried out at the grassroot-level healthcare providers. Often, these providers are the primary healthcare workers and cannot be expected to work with complex healthcare information systems. The MCTS therefore keeps it as simple as possible, which facilitates the grassroots service providers in delivering services to the intended beneficiaries. MCTS captures the information fed by the service providers and presents it in a format that is used by the decision and policy makers in improving the effectiveness of the various healthcare programs for the expecting mothers and newborns at both prenatal and postnatal stages. As of March 2014, according to a Department of Health & Family Welfare annual report, more than 6.20 crore women and 5.17 crore children had been registered under MCTS. However, much ground needs to be covered so that the maternal and infant mortality rates are brought down to more reasonable levels.